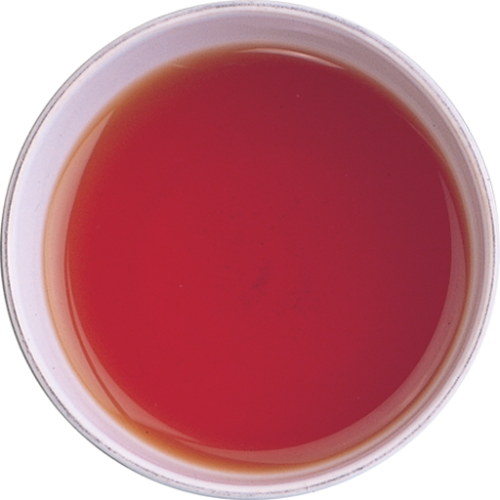 A delicious union – a medium strength Ceylon Single Region Tea from the Nawalapitiya region, fused with the bittersweet flavour of Italian Almond. 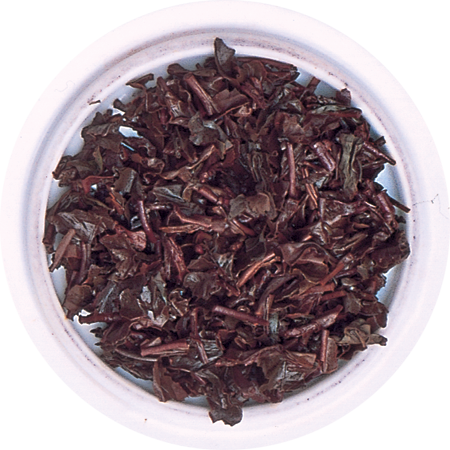 Fragrant and rich, the almond and the mellow, malty note that is typical of teas from this region, combine in indulgent harmony, to produce a deep amber infusion. 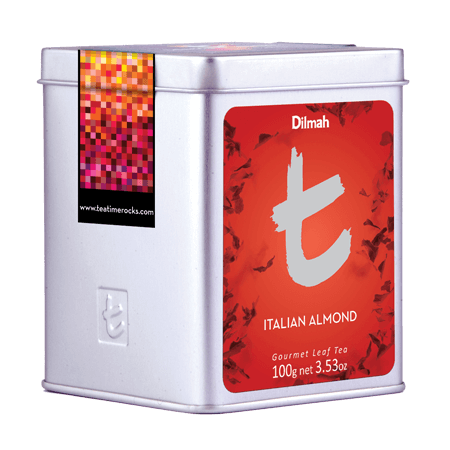 The tea is enveloped by a deliciously piquant aroma of almond, producing an engaging brew with a nutty, sweet edge and mellow but prominent character. 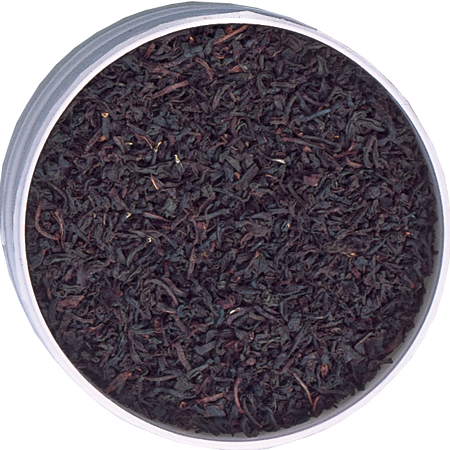 It is a perfect ‘dessert tea’ or accompaniment to afternoon tea. Also recommended chilled, either as an Iced Tea or a t-Shake (brewed strong, cooled and poured over vanilla ice cream).